LinkedIn : Suggested keywords result and show result in category as People,Jobs,Content,Companies,Group,School,Locations,Connections snd Current Companies. Twitter : Relevant keywords result and keywords related post also display specific result as you may like,top,latest,people,photos,videos,news,broadcast and hashtags. Facebook : As same as linkedin,twitter here from you will get relevant keywords result and something new in categories result than others social media platform as posts ( as match with page title or gorup name and relevant with hashtags), people,photos,videos,shop,pages,places,groups,apps,events and link. Google : Trendy global keywords suggestions and as basis on your recent or previous sesrch also show result as per local citation and with google search engine result of country or region ( search engine country suffix CCTLD) and under search bar in fixed categories search engine google show personal,images,news,videos,maps,books,flights and it's help you by showing "people also ask" and at the end of search friend google suggest related search and not just this, this humanistic search engine also notify you to subscribe an email alert above the all most interesting fact is human characters of search boots google and now search crawl engine google follows humanstic sense of human. 1- Simple or Declarative Sentence. 3- Question or Interrogation Sentence. 1- Avoid Repetitive words in a sentences or sentence with repetitive word. 2 - Use as much as keywords but must separate each and every keyword from one another by using specific oral / face to face communication skill as a general human being. 3- Keep yourself in safe zone by NOT USING misguided anchor text in link. 4- Try to write descriptive content in a short way. (limited) and try to make a short video covering title topics. Hopefully you to that I made this title topic for your better understand therafter in any miss conception, I invite you to share your thought with me. "There are no confusion that Social Media are performing well whether it's in Social Media Marketing or In Personally for entertain but When the same topics are relevant than happen something different in search results "
Service charges are common in any kind of services and it's become more flourish when you are submitting SEO service proposal letter to optimize your client's website for Search Engine. 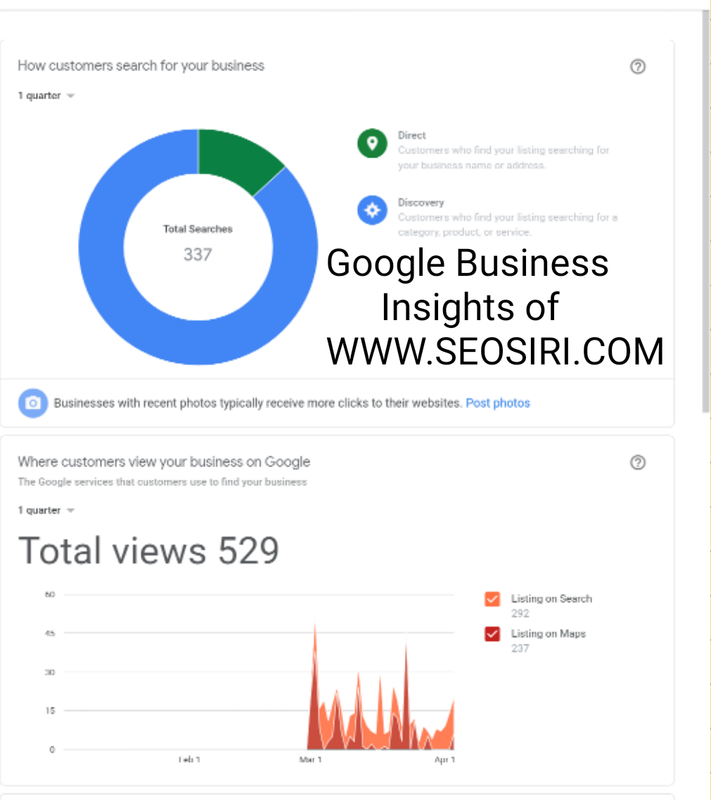 Now a days Specialist in SEOs are doing well in Search Engine Optimization thereafter I have tried to give up a direction for newbies , so that they can manage and handle their SEO Audit to happier their respective business in smoothly . 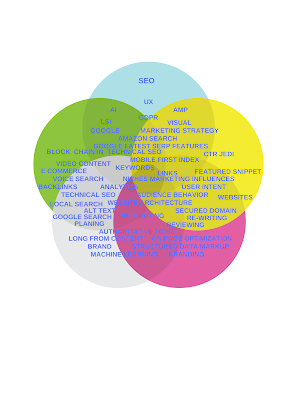 This is inform you to that,in reply of your asking demand, I am Momenul Ahmad as of a seo facilitator here enclosed a work frame and budgetary plan for you, Where all of point noted down (may very on working process) with duration and price for you kind acknowledgement acknowledgement . .Specific — We want to increase leads from organic search by 50 percent. .Measurable — Easily measurable through rankings, organic traffic and results. .Achievable — Rankings can always be improved, so this is achievable. .Realistic — This is an improvement to an existing lead source. .Timeline — 12 months gives us a deadline. Linking Website Analytica Properties within web poperty to Data Boots . Social Media Business and Social Media Analytical Setup . Own Data Base Analysis . Targeted keywords basis writing , Which help audiences in content journey to destiny . Improve and Assuring Web presence on Search Engines and Social Media, in order to acquires new customer and assuring brand visibility online. We sure that , You will love to work with us also it will be the most pleasant opportunity for us that if you choice us for better serve . Search Visibility,Search Position,Search Ranking,Search Score all keywords phrases are mostly exclusive SEO terms in search algorithm,Where content visible results are gather on Search Engine ,Social Media and Local Citation so as to secure rank one position of a content or part of a content on Search Engine Result Page ( SERPs).Companies should concentrate on content optimization and hiring online jobs workers as basis Partfull-Time either it's for SEO (search engine optimization ) or PPC ( pay per click ) or SMM ( social media marketing ) Individual and Full Time Digital Marketing Professional providing quality digital marketing services, considering Client's ROI . "Telecommuters ( a.k.a remote workers ) are 13 % more efficient than office employee"
Why Companies Chose Online Jobs Worker ? 3- Honest and Verified . 5- Up to Dated . 6- Delivering more than of expectation . 7- Qualified In Social Media and Search Engine Tested . 8 - Skilled in Digital Marketing Tools . 10 - Less Charged . 12- Social Media Profile Strengthens . How to chose an Online Marketing Expert ? 1- Freelancer's / Online Marketing Professional's Owned Content Performance . 2- Productivity and Interest . 3- Online Visibility, Availability and Maturity . 4- Look Up Online Activities . 7- Posted Content Engagement , Recommendation , Reviews , Slack,Comments,Reply,Like,Share,Retweet, Answer View , Pin,Insta Activities , Flip etc . 8- Social Media Profile . * 2020 freelance workforce predicted to rise to 43% . * Remote employees are 13% more efficient than employees in an office . * Less sick leave . * Freelancers work , When they want . * Interest base workflow . * Freelancers work , Where they want . * Spend less time , Where American worker spends 26 minutes to travel to work each day. * Earn as much as you want . * Invest where you want . 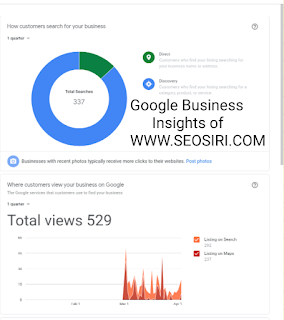 Most probably Companies,Business and all of online marketing professional already got the gist throw this article thereafter If I unable to reach your intelligence about Whom to hire as an Online Marketing Patfull-Time Professional than , I will request to Contact Me . In any lacking of misguided info , You may consider me providing sufficient information to improve healthy readership and have a request if you like this one than never forget to take action as like , comments, share , tweet , your each and every share influence me to ride on the Mount Everest.